The much awaited iPhone X has been officially launched this September on an event that was exclusively held for the iPhone X device. This device came with crazy features, no doubt, and it's the company's 2017 flagship device. Some of them which I noticed is the way you reset the device and how you unlock the device. I'm sure there are more other features that were also changed too. Well, you will get used to the iPhone X as you keep using the device. In this article, I'm going to guide you on how you can take screenshot on the latest iPhone X. These steps are quite different from other iPhone devices. So read on. That's all friends. 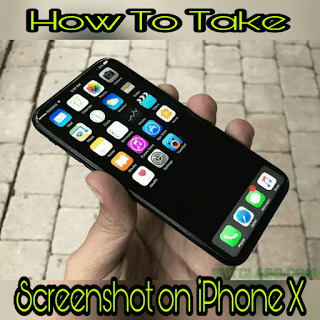 This is how you can take screenshot on your iPhone X device. If you are confused, kindly leave a comment below. Nice. Still not that level of ecstacy people get when they get iPhone in the days of their former CEO. 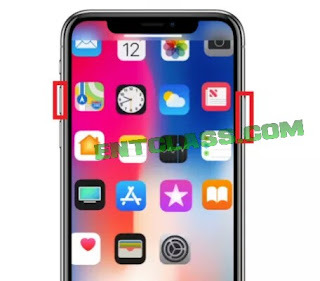 For anyone using iPhone, this is the best information for them. Thanks for the post.